Join GVC & WVC for church camp! 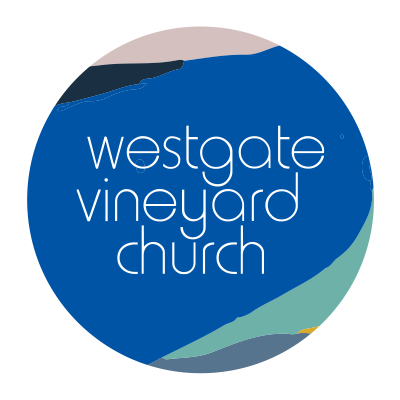 This March, Geelong Vineyard Church and Westgate Vineyard Church are joining for a weekend away in Ballan for a church camp. It’s going to be so fun! There will be lots of time to enjoy each others company over food and fires. Plus, sessions with worship, teaching and ministry with our guest speaker Matt Gelding. We really hope you can be with us! Situated on 65 acres, Phoenix Park is an easy 50 minutes drive from Melbourne, and under 20 minutes to Daylesford and Ballarat. There are lots of day activities within a short drive. Ample tracks to ride bikes and adventure in a safe and contained location. We have 45 powered camp sites, 14 dorm rooms, 3 eco houses and multiple communal spaces. Matt has been in ministry for over 20 years. He completed 10 years with Belrose Anglican in 2003, finished his degree at Morling College and is now ministering full-time for Soul Survivor NSW since 2004. He has also taken on the role of Lead Elder at Ruach church in Sydney, a community of house churches. Matt is married to Emma, dad to Joel, Laura and Ben. Bring your craft project along for a Saturday afternoon craft session and be inspired by all the other works in progress. There will obviously be cuppas and lots of laughs! BREAKFAST — BYO, you’re welcome to use the dinning room to prepare and eat your breakfast. LUNCH — Saturday lunch will be a BBQ, and we’ll have rolls available for lunch on Sunday. DINNER — Saturday dinner will be a fun ’make your own’ pizzas night! SNACKS — We’ll have some morning/afternoon tea and supper available. Tea and coffee will also be available. The dorm rooms have a shared toilet block (4 female toilets/3 male toilets + urinal & 3 showers in each). Given our facilities are on an old caravan park, we have powered sites for vans and loads of camping area for those who prefer. To register you will need to book your accomodation AND buy a registration! Please don’t let the cost keep you from coming! Have a chat to someone on your leadership team, and we can arrange to help with covering the costs. We want you to be there! Still got a question, ask us!